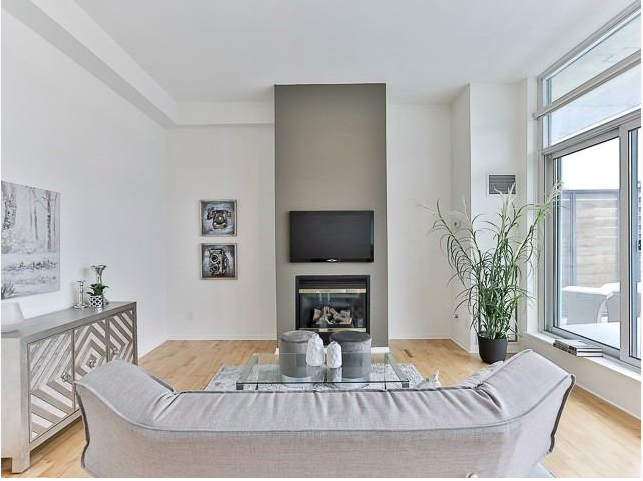 Cozy up to the fireplace in this stunning 2 bed, 2 bath Penthouse Loft. Over 1100 sq. 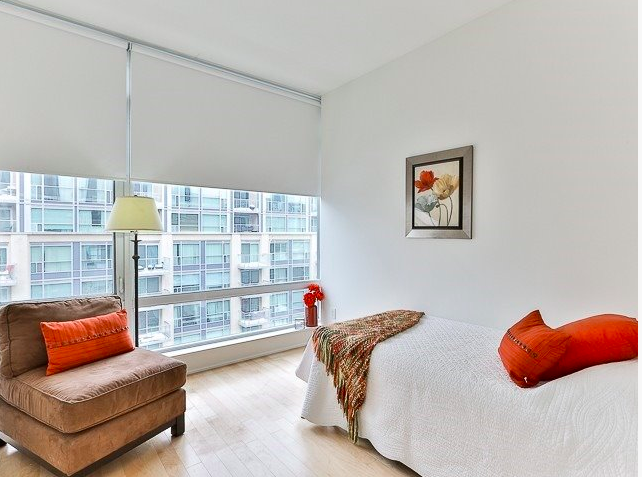 ft. of bright and airy living space plus over 200 sq. ft. terrace with gas bbq line! Low maintenance fees and an exceptional price -with offers anytime - mean great value for an outstanding property. 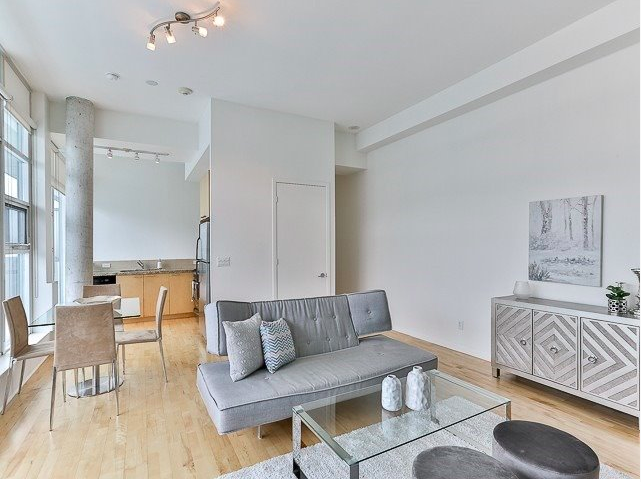 Sure, you can drive your car to the DVP in minutes, but why not stroll to St. Lawrence Market, jump on the King Streetcar, or ride the bike trails along the lake? Live your best life! Click here for more details or come by on Saturday! 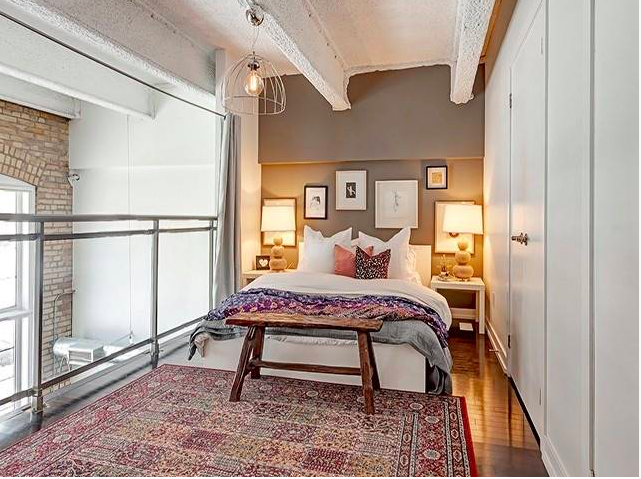 Prefer a hard loft on the westside instead? 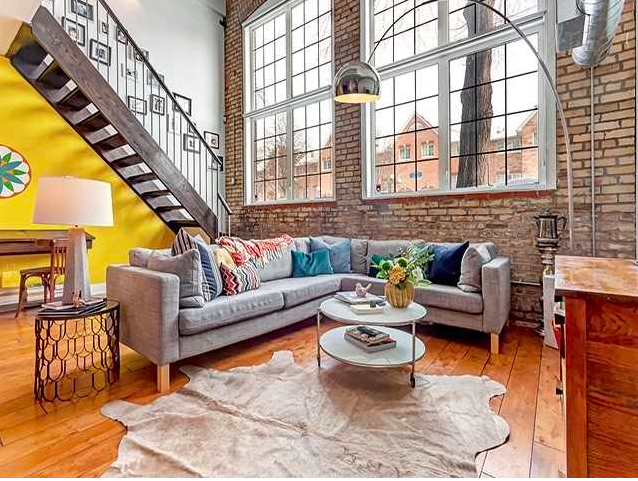 This beautiful 2-story unit at the Foundry Lofts has magnificent industrial windows, exposed brick, wide-plank floors - historical charm with modern comfort. 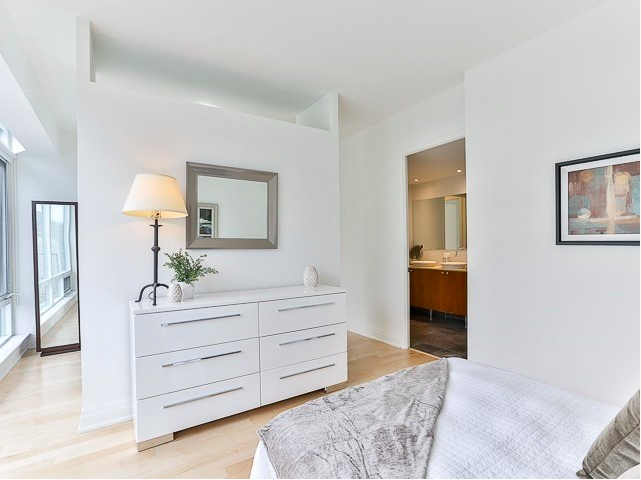 The large master bedroom overlooks the bright and inspiring living area. 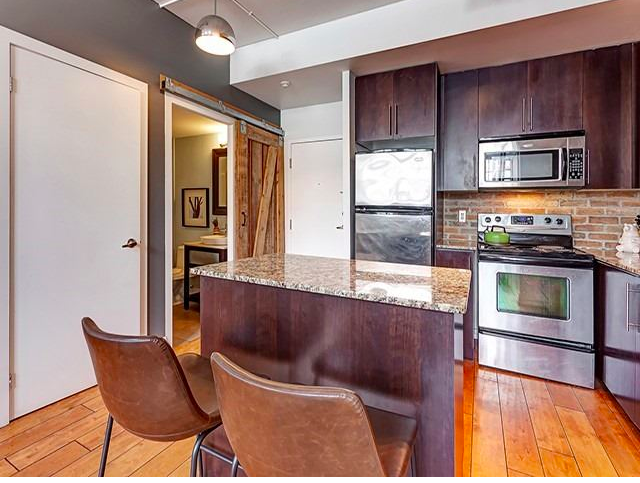 This loft has parking, but TTC is just outside the door. Groceries are a 2 minute walk, and new cafes, restaurants and galleries are popping up along Dupont. 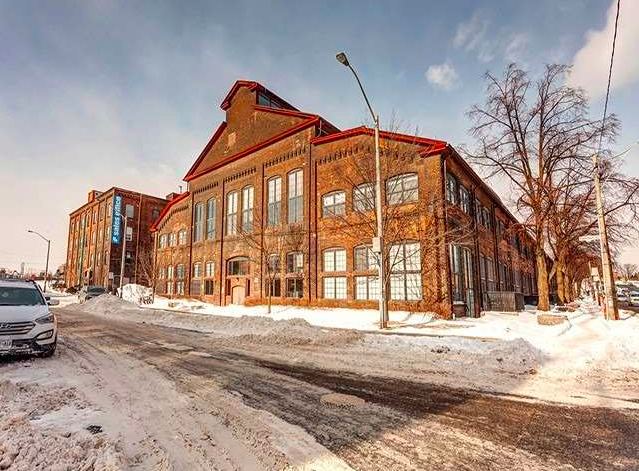 Check my home page for additional details and to see other great properties.